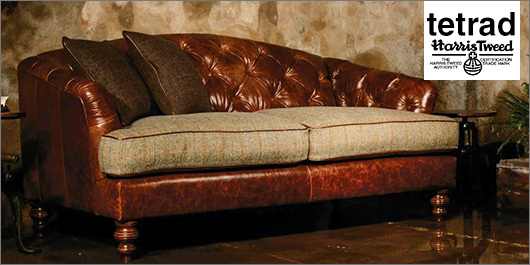 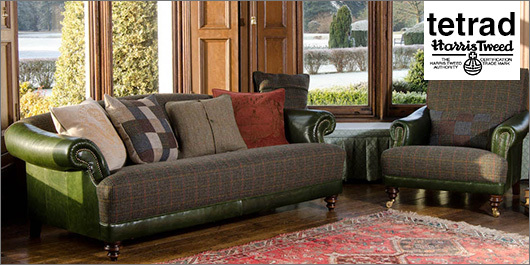 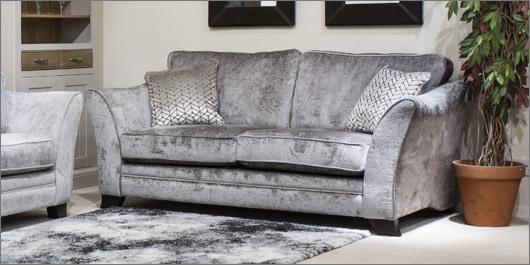 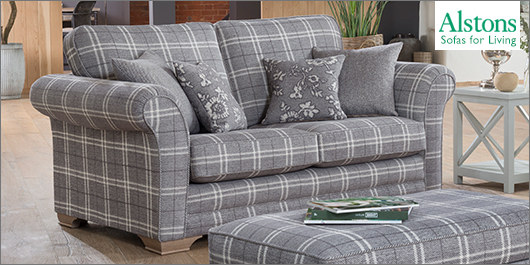 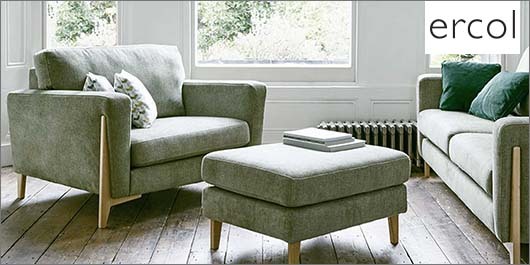 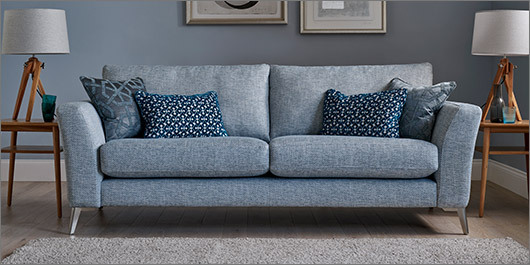 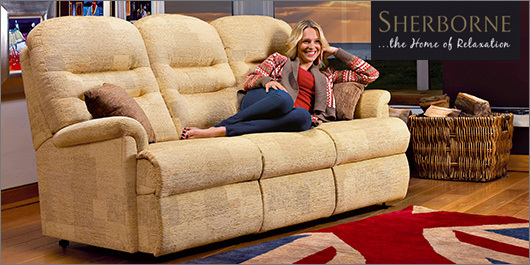 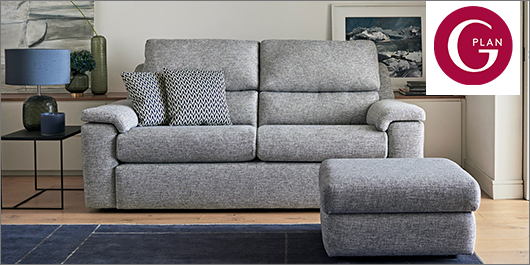 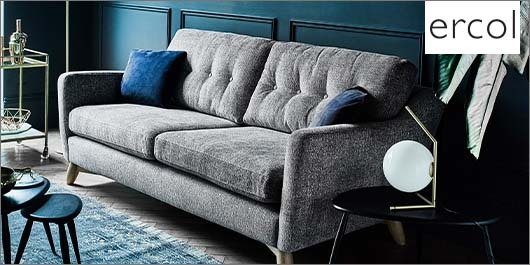 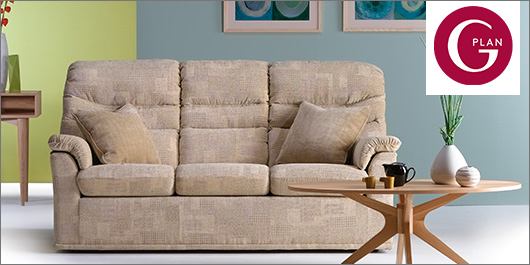 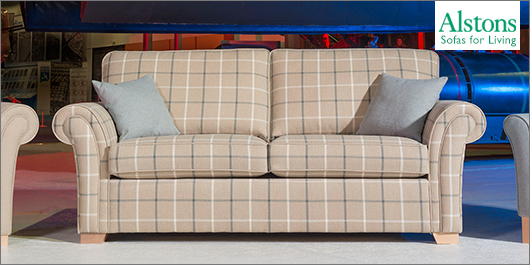 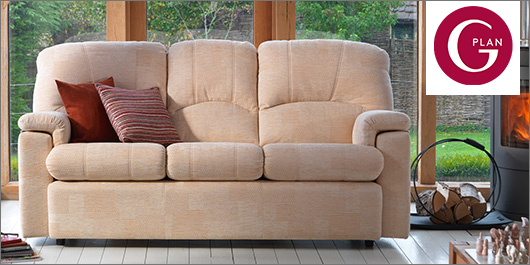 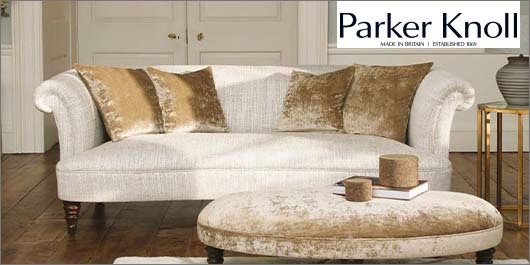 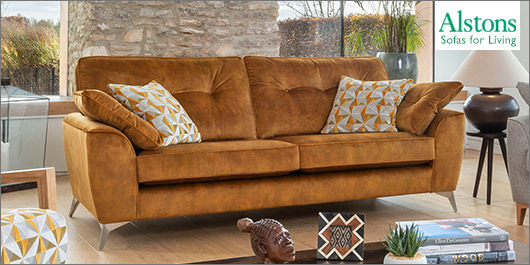 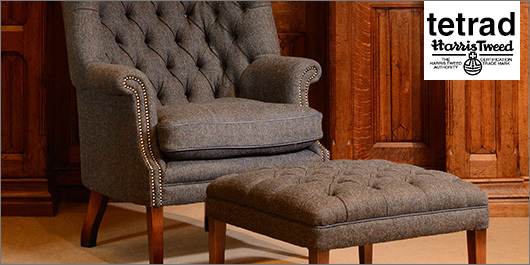 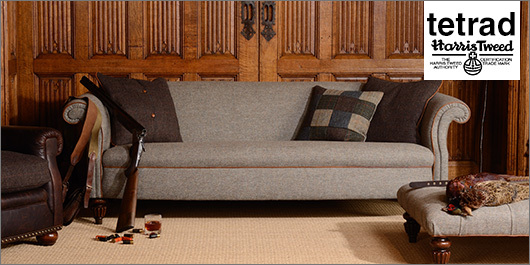 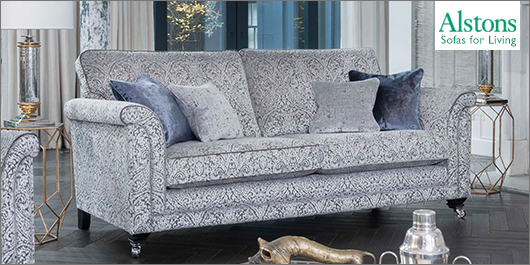 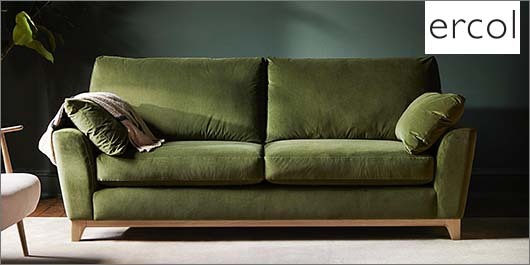 View the great range of excellent Fabric Sofas at Forrest Furnishing. 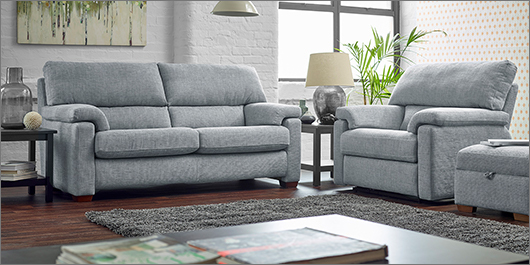 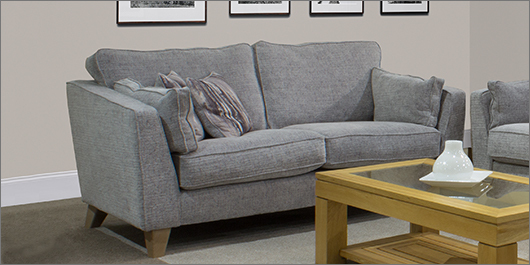 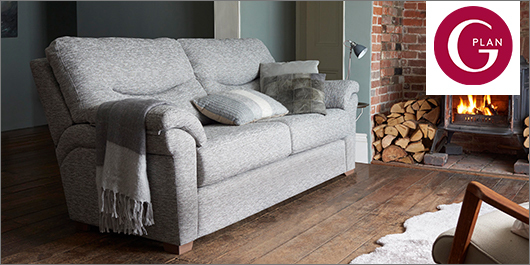 When deciding to buy a new sofa there's no better place to visit than our South Street showroom. 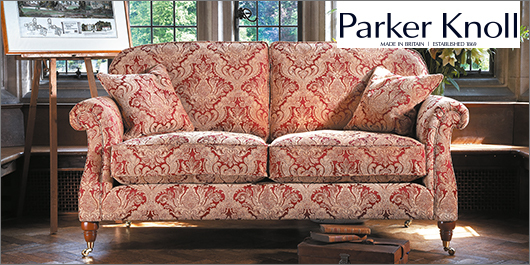 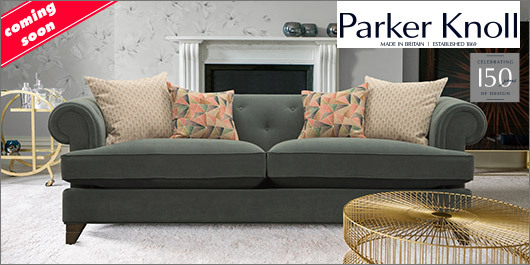 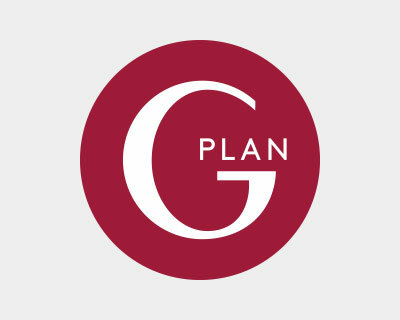 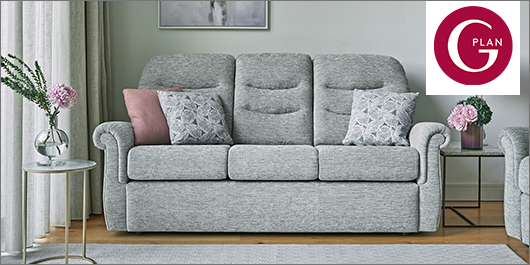 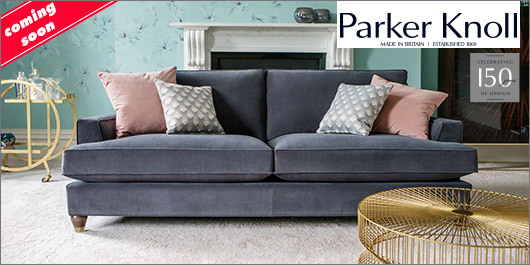 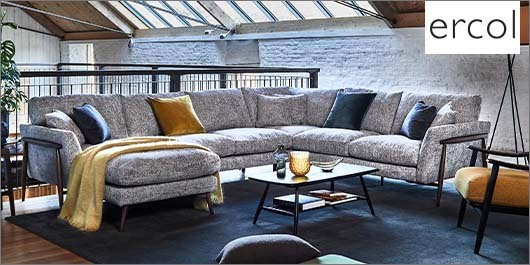 We have one of the largest displays of fabric sofas anywhere in the country with household brands such as G Plan Upholstery, Alstons, Parkerknoll and many more. 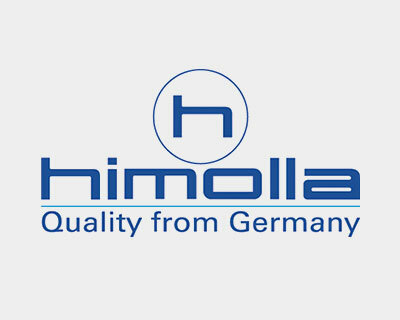 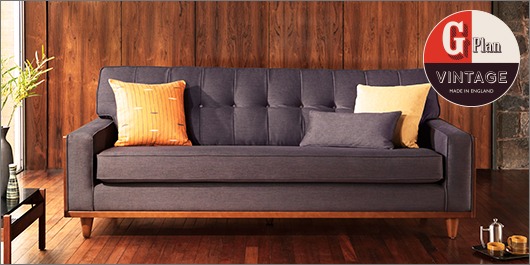 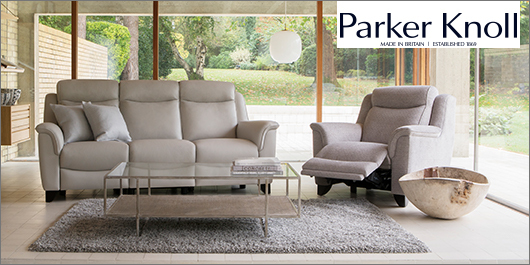 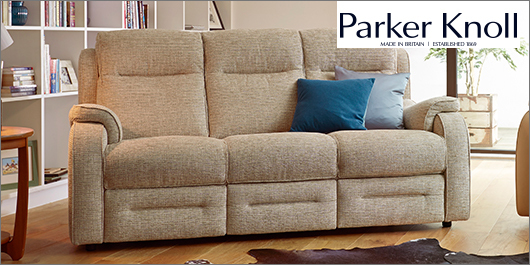 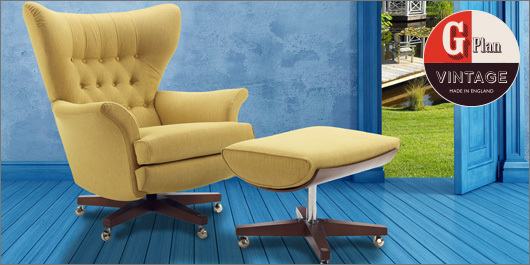 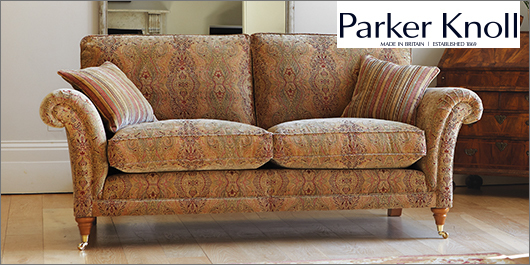 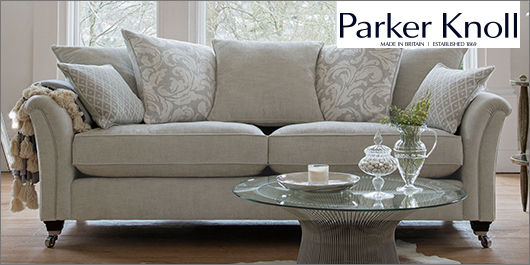 With the variety of styles and designs available you are sure to find the perfect fabric sofa range for your home. 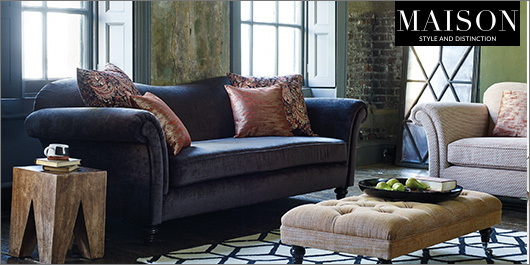 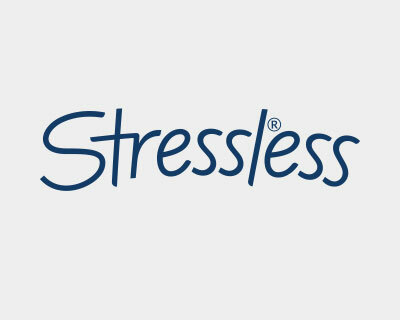 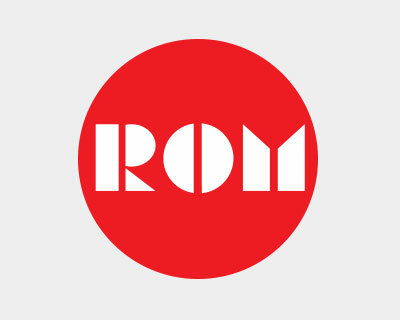 We have everything from timeless classics to the very latest on trend designs. 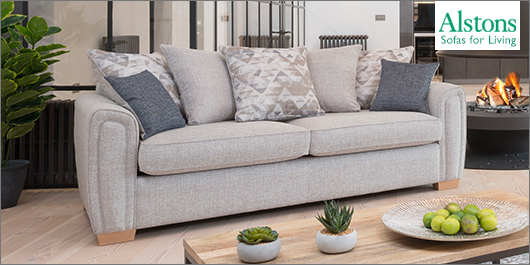 All available to experience and try with our friendly and helpful, highly trained team on hand to help, should you need their assistance.